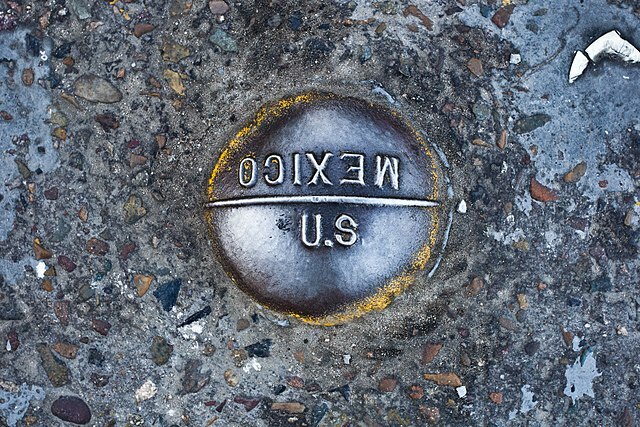 Texas, United States (ProPublica & TexasTribune) – The feds faced a deadline to finish the first version of a border wall. Godfrey Garza Jr. of Hildalgo County, Texas, made it happen, and made himself a small fortune along the way. Other than Garza, no one seems too happy about that. 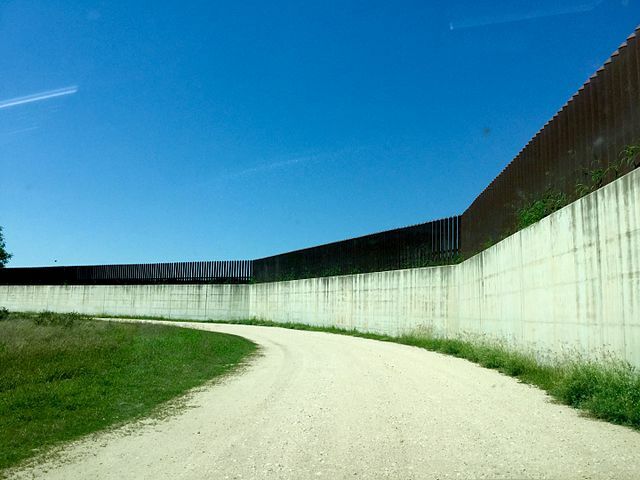 A decade ago, Congress gave officials at the Department of Homeland Security a year to build 60 miles of fence in the Rio Grande Valley to protect the Texas-Mexico border. This report prepared by Kiah Collier and Julián Aguilar, Texas Tribune, and T. Christian Miller, ProPublica.